Court documents reveal that SaskPower’s legal troubles with its carbon capture project near Estevan go far beyond its multimillion-dollar dispute with SNC Lavalin. Court documents reveal that SaskPower's legal troubles with its carbon capture project near Estevan go far beyond its multimillion-dollar dispute with SNC Lavalin. 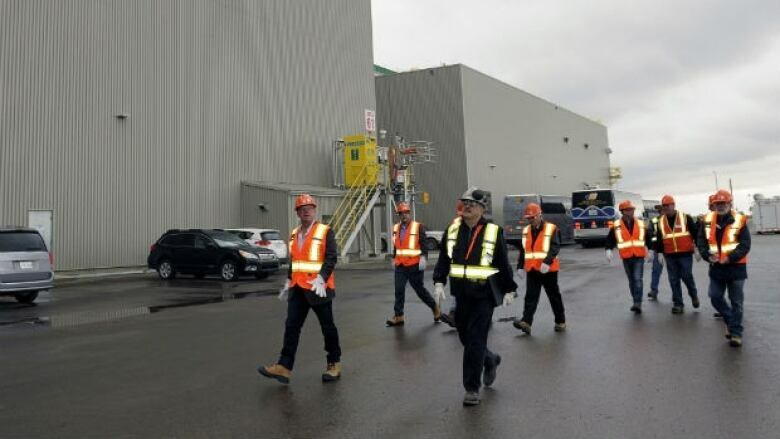 Last week the NDP opposition released leaked SaskPower documents which allege that the carbon capture plant engineered and built by SNC Lavalin had "serious design flaws." The two sides are now in a dispute resolution process. 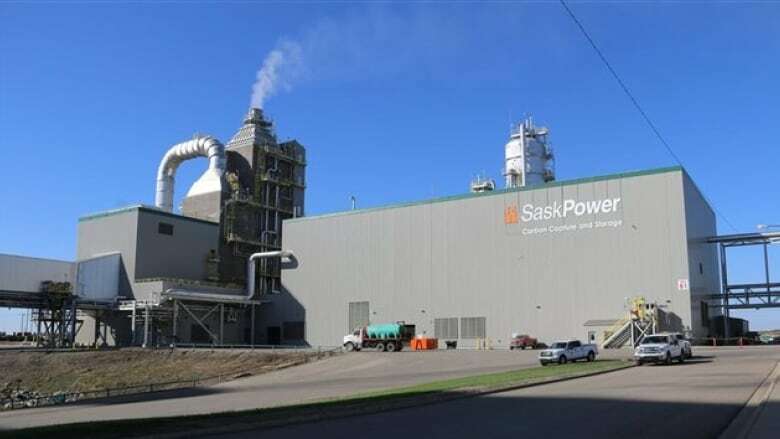 SaskPower is also in the midst of a multimillion-dollar lawsuit with the company contracted to design and install the 160 MW steam turbine that powers the carbon capture facility. AB Western launched a lawsuit against SaskPower in April of 2014 for $38 million in unpaid work. The Crown corporation responded with a defence and counterclaim a few months later. In court documents filed July 31, 2014, SaskPower alleges it overpaid $111 million for work done by a contractor on the turbine island mechanical installation, otherwise known as the "power island." In October of 2012, SaskPower signed a $66.7 million contract with AB Western to engineer, procure and build the facility. AB Western is a joint venture between Alberici Western Constructors and Balzer's Canada. Change orders requested by SaskPower increased the cost to $79 million. However, SaskPower claims that by the end of 2013, it had paid AB Western far more; about $135 million. And it claims much of that money should not have been paid. "SaskPower estimates that, as a result of the contractor's errors, breaches of contract and negligence as outlined herein, it has overpaid the contractor by approximately $111,295,671." In a letter filed in court, SaskPower's lawyer accused AB Western of "failure to control the escalation of costs and manage the schedule." It said as a result of that failure, SaskPower withdrew some of the original work assigned to the contractor. The project was supposed to be completed by Aug. 31, 2013. However, SaskPower alleges that AB Western "abandoned the project" in February of 2014. The statement of defence says SaskPower paid a third party contractor $52 million to finish the job, which the Crown corporation says was completed in June of 2014. SaskPower said all of this has caused the original $66.7 million dollar price tag to balloon. "The contractor has exceeded the target price such that the cost to SaskPower to complete the project will be more than three times the original target price." That would put the total cost in excess of $200 million. In addition, SaskPower alleges it also "incurred damages caused by the contractor's delay in excess of $40 million." SaskPower claims those damages were caused by AB Western's mismanagement and delays. "The true cause of the significant project delay was the contractor's failure to properly manage the project including specifically the labour under its supervision and its failure to properly implement its quality assurance program," the statement of defence says. In its statement of claim, which initiated this court battle, AB Western argues that it, in fact, is the party that has suffered damage during this process. In April of 2014, AB Western, launched a lawsuit against SaskPower and registered an almost $38 million lien against the carbon capture project. 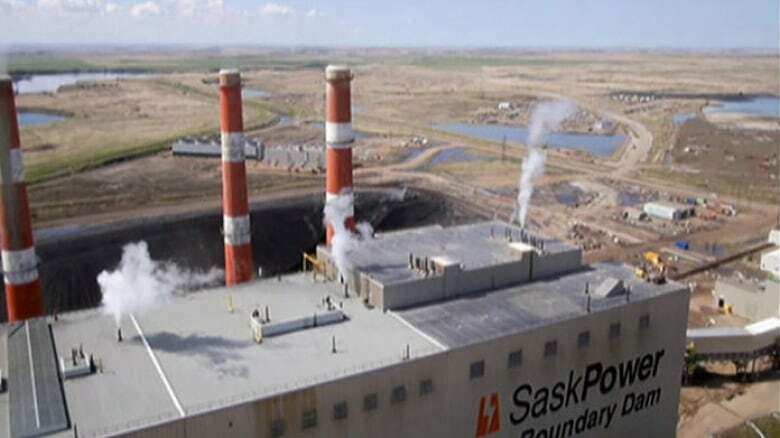 The lawsuit claims "despite substantial performance of the contract, (SaskPower) has refused or neglected … to make payments of the outstanding amounts owing on the contract to the contractor in the amount of $37,828,355.62," for unpaid invoices and change orders. In addition the company claimed for "damages and costs incurred for delay in completion of the project caused by (SaskPower)." In its statement of claim, AB Western agrees that there were delays but claims they were SaskPower's fault. It says during the course of the project SaskPower issued "numerous new and revised design documents" and was responsible for making "fundamental changes" in the erection methodology for the project. AB Western also claims there were other delays caused by SaskPower including delays in getting material and the unexpected discovery of asbestos. "The delays have resulted in cost, loss and damage to the contractor in an amount to be proven at trial," the statement of claim says. Alberici Western Constructors declined to comment because the matter is before the courts. Neither Balzer Canada nor SaskPower responded to CBC's request. However, last week SaskPower did confirm publicly that it was in court with some contractors. The company's president and CEO, Mike Marsh told media at the legislature "we've identified a lot of deficiencies that we believe should have been caught in the very beginning and that's why legal process has begun already with some of the contractors involved." It's not clear whether he was referencing the dispute with AB Western in his comments. 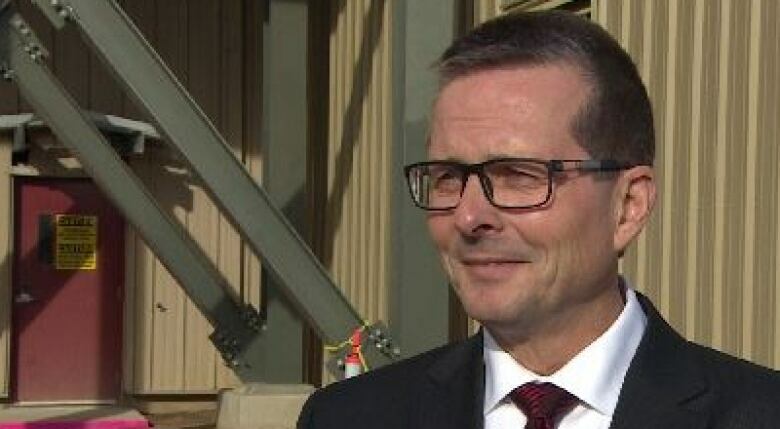 In addition, the Minister Responsible for SaskPower Bill Boyd, said "we are certainly going to work as hard as we possibly can to recover any dollars that SaskPower feels is appropriate from SNC Lavalin or any other contractor that we feel didn't meet their contractual obligations." When it filed its statement of claim in April of 2014, AB Western also filed a notice of arbitration. In court, SaskPower attempted to stay the arbitration, arguing the matter should be resolved by litigation. In March of 2015 a Queen's Bench judge denied SaskPower's request. The Crown corporation appealed that decision to the Court of Appeal. It heard the matter late last month and has reserved its decision. None of the allegations in the statements of claim and defence have been proven in court. 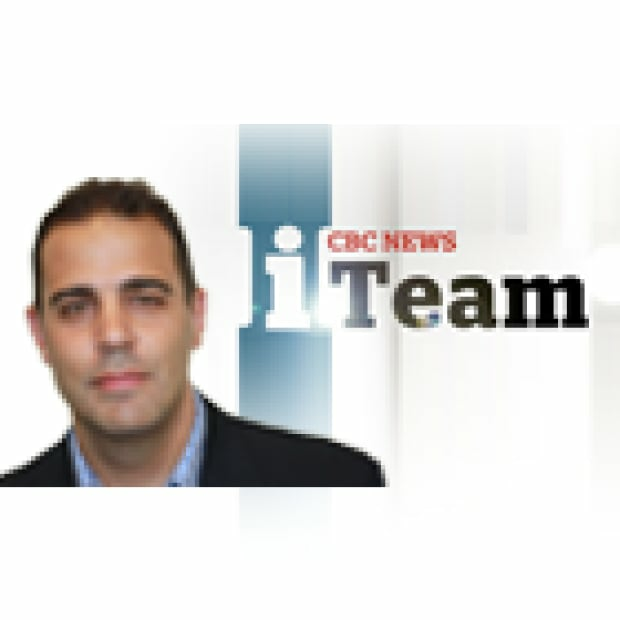 Geoff Leo has been a reporter for CBC News in Saskatchewan since 2001. His work as an investigative journalist and documentary producer has earned numerous national and regional awards. Send your tips and story ideas to Geoff.